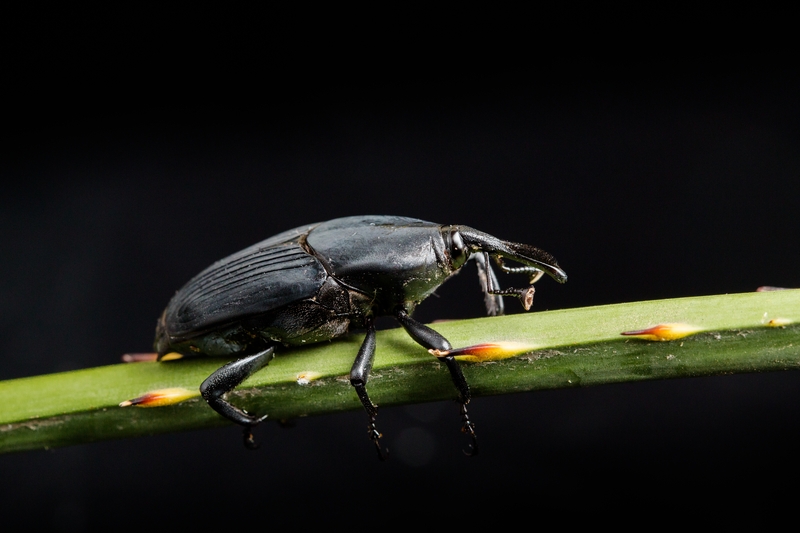 South American palm weevils that have made their way north from Mexico are having a destructive impact on palm trees in the San Diego region, reported Abbie Alford on CBS News 8 TV in San Diego. UC Cooperative Extension specialist Mark Hoddle, the director of the Center for Invasive Species Research at UC Riverside, toured the reporter through the hard-hit Sweetwater Reserve in Bonita, where 10 percent of the palms die every three months. “We are going to see hundreds, thousands of Canary Island Date Palms die over the next couple of years,” he said. The weevils use their protruding noses to drill holes in the palm, where females lay their eggs. San Diego County Agriculture, Weights and Measurements said it plans to remove 50 infested Canary Island Palms from the Sweetwater Regional Park and is educating arborists about the invasive pest. A spokesperson for the City of San Diego said it is working with UC Cooperative Extension. A Canary Island Palm in San Ysidro killed by South American palm weevils. 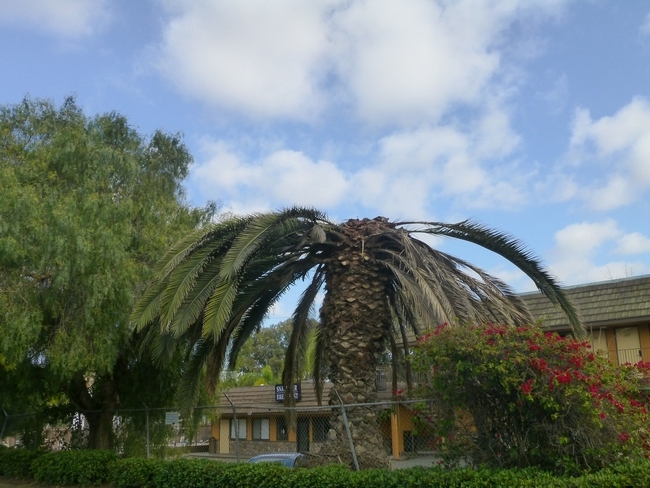 Communities in Southern California are watching their valued landscape palm trees suffer mortal damage from an invasive pest that is making its way northward from Mexico, reported Marty Graham in San Diego Reader. The South American palm weevil lays eggs in the palm tree's crown, where its grubs destroy tissue that holds the fronds. "The first sign of infestation is seeing the crown droop and turn brown," said Mark Hoddle, UC Cooperative Extension biological control specialist at UC Riverside.  In time, the crown can fall off. 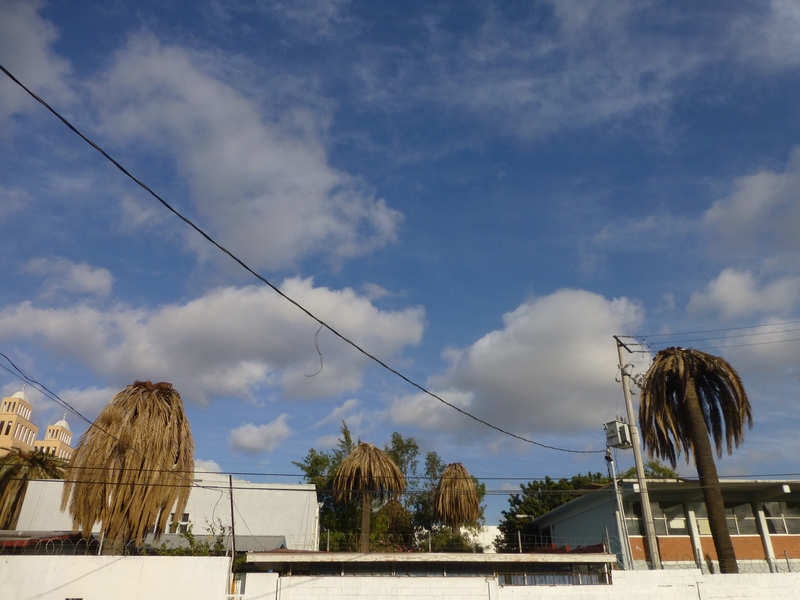 Dead palms Hoddle observed at a high school in Tijuana, Mexico. 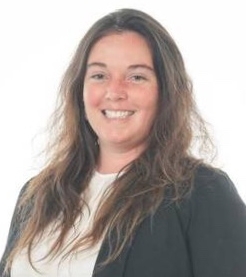 "The crowns weigh a couple of hundred pounds and, if they fall on something like a car or house, they can do considerable damage," Hoddle said. For now, the pest appears to be focusing on Canary Island palms, but have been known to lay eggs in other ornamental palms and date palms. "I hate to think of what could happen if they reach the palm oases in the Anza-Borrego Desert," Hoddle said of the treasured California native palms that grow in Southern California desert canyons. South American palm weevil is a relatively large pest capable of flying substantial distances. "We've tested their flying capacity and our data suggests it can fly quite far," Hoddle said. 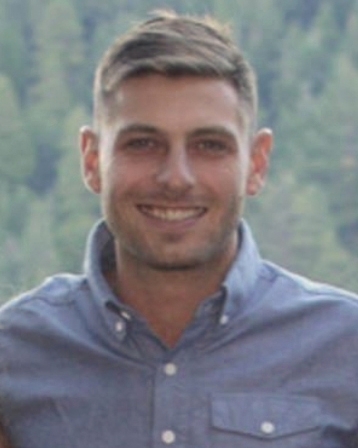 "It's potential territory in California and the Southwest is enormous." South American palm weevil can fly tens of miles in a day. The only control measure at the moment is repeated treatment with pesticides. "There are palm trees in the Mediterranean with PVC pipes up the side and a shower head at the top where a pump blasts pesticides every few months," he said. 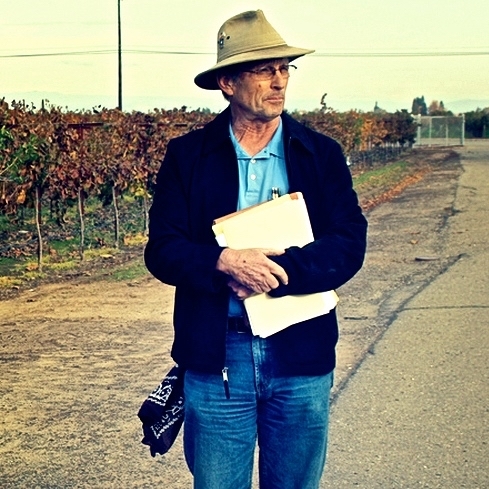 "There are also systemic pesticides you can put in the tree roots." For more information or to report a possible South American palm weevil infestation, see the Center for Invasive Species Research website. Southern California's iconic palm trees are now threatened by another invasive species, the South American palm weevil, reported Mark Muckenfuss in the Riverside Press Enterprise. Mark Hoddle, UC Cooperative Extension specialist based at UC Riverside, has been monitoring the pest south of the border and recently visited Tijuana to assess the infestation. "We found about 130 dead Canary Island palms," Hoddle said. "It's been devastating in Tijuana." On the way back to Riverside, he stopped in Chula Vista, where he noticed dead palm trees. 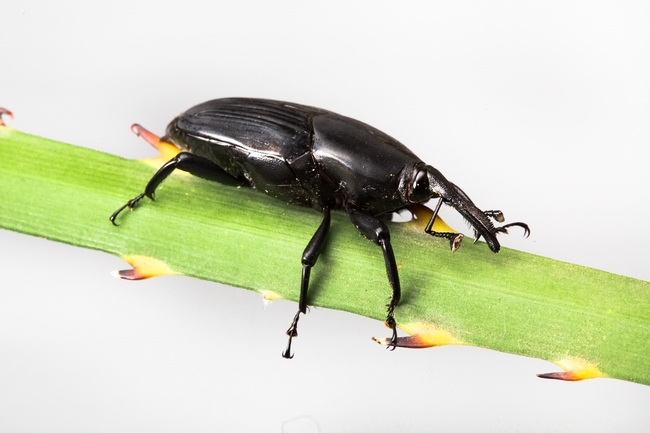 Hoddle recently reported in California Agriculture journal on the successful eradication of a different invasive beetle attacking palm trees in Laguna Beach, the red palm weevil. The cost of the eradication was more than $1 million. In the Press Enterprise article it said the South American palm weevil is susceptible to insecticides and pheromone traps. If the beetle's presence in a palm is determined quickly, the tree can be saved. Hoddle said he is concerned about the scope of the South American palm weevil infestation in Southern California. "My personal feeling is we might be on the verge of a crisis now," Hoddle said in a press release issued by UC Riverside. "The big problem is we don't know how far the weevil has spread. We really need help from the public in tracking its spread." To report a South American palm weevil find, call the CDFA pest hotline at (800) 491-1899, or you can contact your county agricultural commissioner's office.